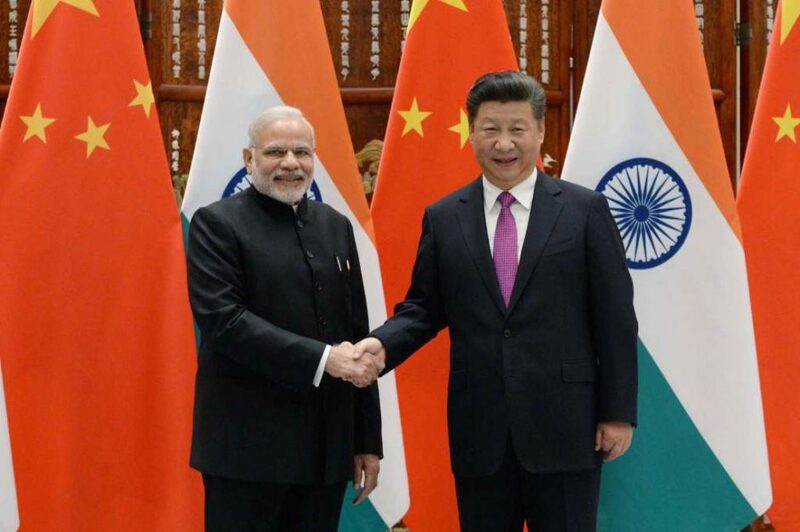 China is willing to work with India to maintain their “hard-won sound” ties and further boost bilateral cooperation, President Xi Jinping told Prime Minister Narendra Modi here on Sunday as the two leaders held talks amid differences over a raft of issues. “China is willing to work with India to maintain their hard-won sound relations and further advance their cooperation,” state-run Chinese Xinhua news agency quoted Xi as saying during their half an hour meeting, their second in less than three months. The two leaders met before they attended the BRICS (Brazil, Russia, India, China, South Africa) leaders meeting held ahead of the G20 summit here. Xi’s comments came in the backdrop of a raft of differences between the two countries, including listing of Pakistan-based terrorist organisations in the United Nations, China stalling India’s membership at the elite Nuclear Suppliers Group and the $46 billion China-Pakistan Corridor being built through Pakistan-occupied Kashmir. The two leaders had last met on the sidelines of the Shanghai Cooperation Organisation Summit in June in Tashkent and are again set to meet in Goa next month on the sidelines of the BRICS summit. Officials on both sides attach importance to the meeting in view of growing differences between the two Asian giants on bilaterally sensitive issues like listing of Pakistan-based terrorist group Jaish-e-Muhammad leader Masood Azhar. China, too, has been concerned over close India-US ties, especially in defence, as the two countries signed the Logistics Exchange Memorandum of Agreement that will give the militaries of the two countries access to each other’s facilities for supplies and repairs.